List prices for Roeland Park showed increase for the past year. March 2019 median list price of homes was the highest for the past 12 months at $241,950. 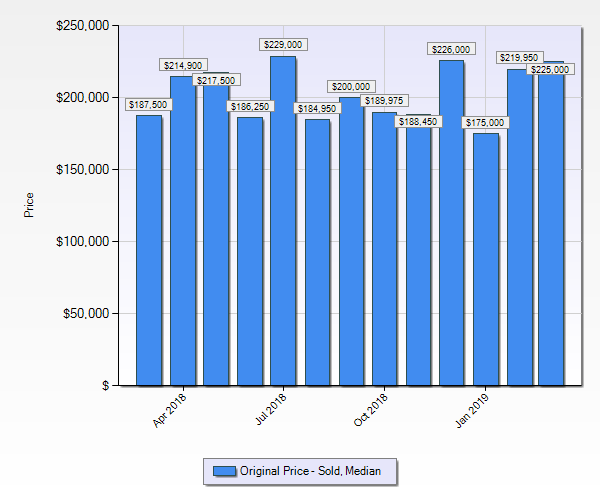 March 2019 median homes sales price in Roeland Park was $241,950 versus $189,950 in March of 2018. The number of single family homes sold in March 2019 was 9 versus 18 homes sold in Roeland Park in March 2018. The lack of sales for March is likely due lack of inventory of homes for sale in Roeland Park KS. To make sure you price your Roeland Park, KS home correctly, you have to have a local expert real estate agent who understands the value of homes in the area. Currently, there are 14 single family homes in Roeland Park, KS actively on the market. We have experienced low home inventory in Roeland Park for quite a while and this has had multiple offers coming in on homes. Low inventory is one indicator that prices should continue to rise. However, monitoring competition is critical. And with increasing inventory in Roeland Park it is even more important to price your home correctly. If you are interested in how much current inventory is on the market in Roeland Park, KS you can find that information by clicking on the link. 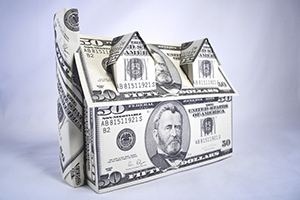 The median list price in March for single family homes in Roeland Park was $241,950. The median sale price in March for single family homes was $202,000 which is significantly higher than the median sale price in March 2018 of $188,000. Visit my website to search for homes in Roeland Park, KS or to be notified when Roeland Park homes come on the market. About the Author: The above Real Estate information on Home Prices in Roeland Park KS for March 2019 was provided by Suzanne Hinton, an Area Specialist and Top Producer in assisting people moving in and out of North Johnson County KS for the last 27+ years. Suzanne can be reached at 816-520-0917 or via email at shinton@remax.net. I love North Johnson County KS and service Real Estate sales in the following North Johnson County KS cities: Roeland Park, Prairie Village, Mission, Merriam and North Overland Park KS.